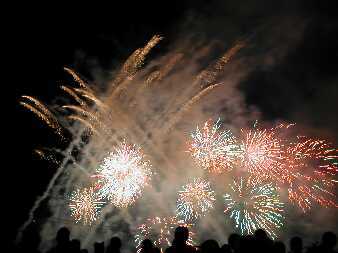 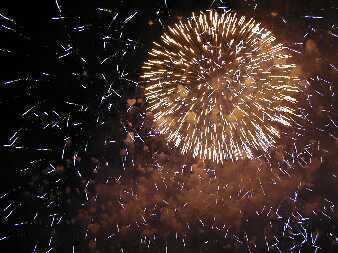 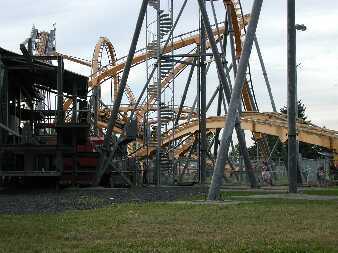 Another rollercoasterpark and BIG Fireworks !! 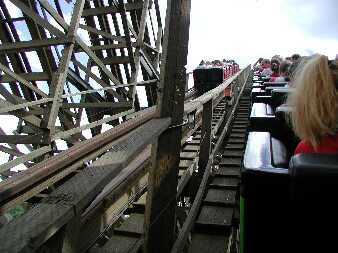 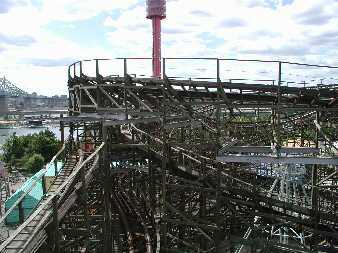 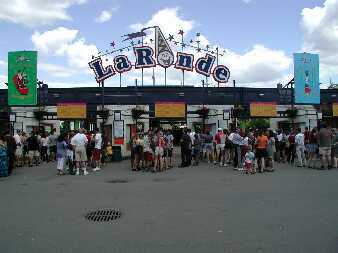 already lines at the ticket sales of "la Ronde"
This rollercoaster was really worth waiting, old fashioned wooden speed! 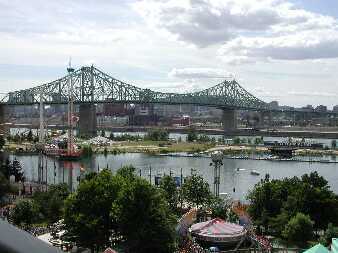 Tomorrow we will only drive to Quebec and do nothing, after all this is vacation, eh?